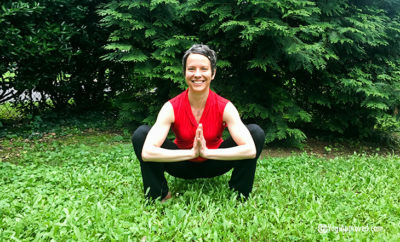 ​Yoga found Hannah in the midst of an existential crisis fifteen years ago. She now teaches in the metro-DC area. Her recorded meditations are freely available on her audio blog and through the Insight Timer app. When your Sacral Chakra is imbalanced, you may feel stuck, alone, or undesirable. 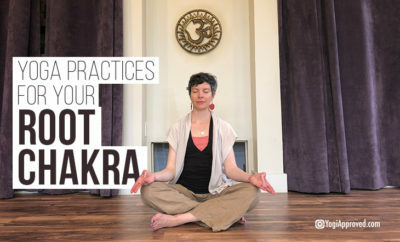 Try these five juicy practices for Sacral Chakra healing and balancing. Next time you’re traveling by airplane, incorporate these 3 airplane yoga practices. You’ll stay grounded, relaxed, and ready for your adventure.